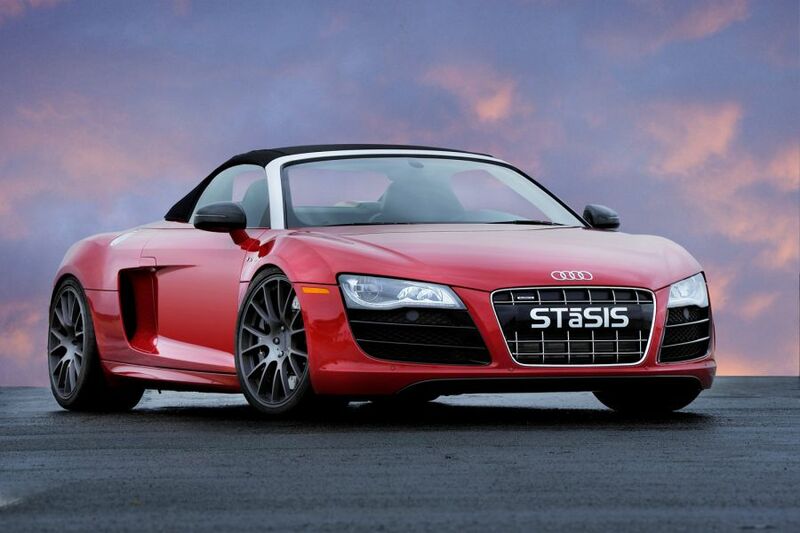 STaSIS, the tuner, has shocked up the UK market with the Audi R8 V10 Spyder. The recent modification from STaSIS lists addition of super charger, replacement with sporty exhaust system and enhanced performance capabilities of 709Nm of torque and 719bHP. Notable to mention here that this modification tuning have outlasted the models in stock at the moment. 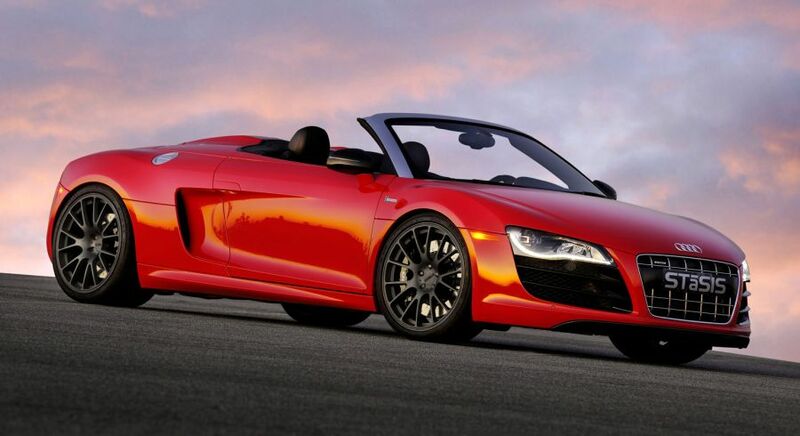 As the claim from STaSIS about Audi R8 V10 details that the car model, whether coupe or spyder, can reach to 100mph just in 3.01 seconds. 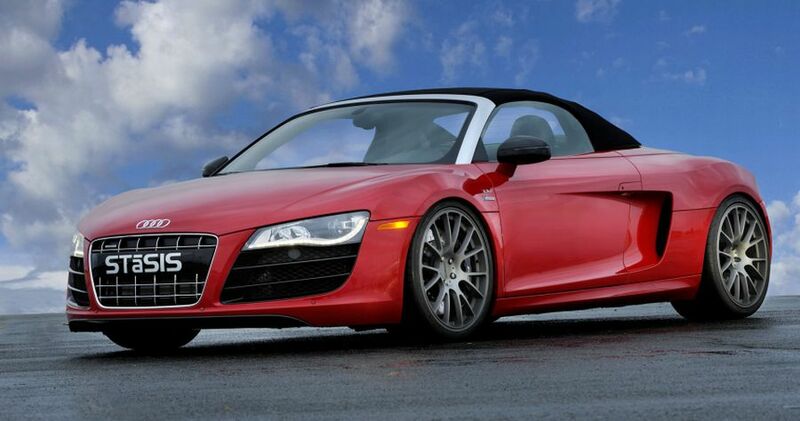 Lowered suspension, Alcon brake and Ohlins damper are other tuning that was embodied to the Audi R8 V10 by STaSIS. This customization greatly talks about mass European market adaptation. And STaSIS is going to ship the lot first time, this year, to UK.